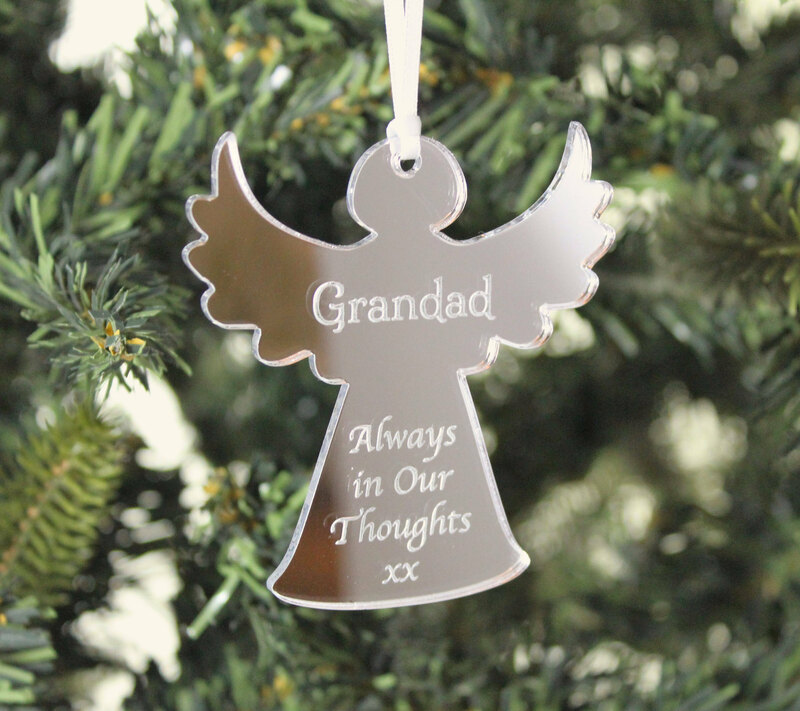 Our beautiful personalised silver mirror Remembrance Angel Christmas decorations are a thoughtful way to remember your loved ones at Christmas. 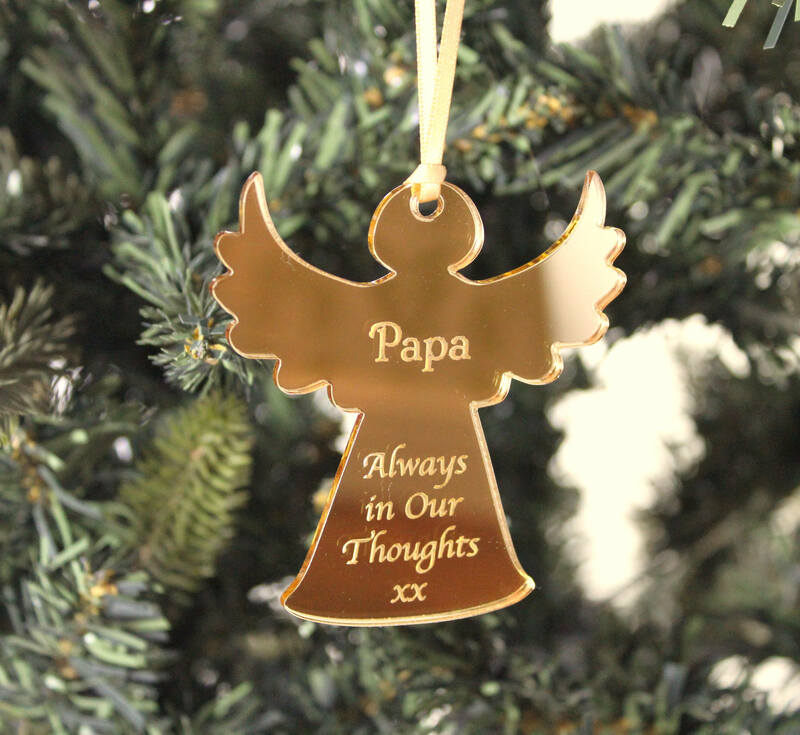 Remembrance Angel comes with a white satin ribbon or a coloured ribbon of your choice. 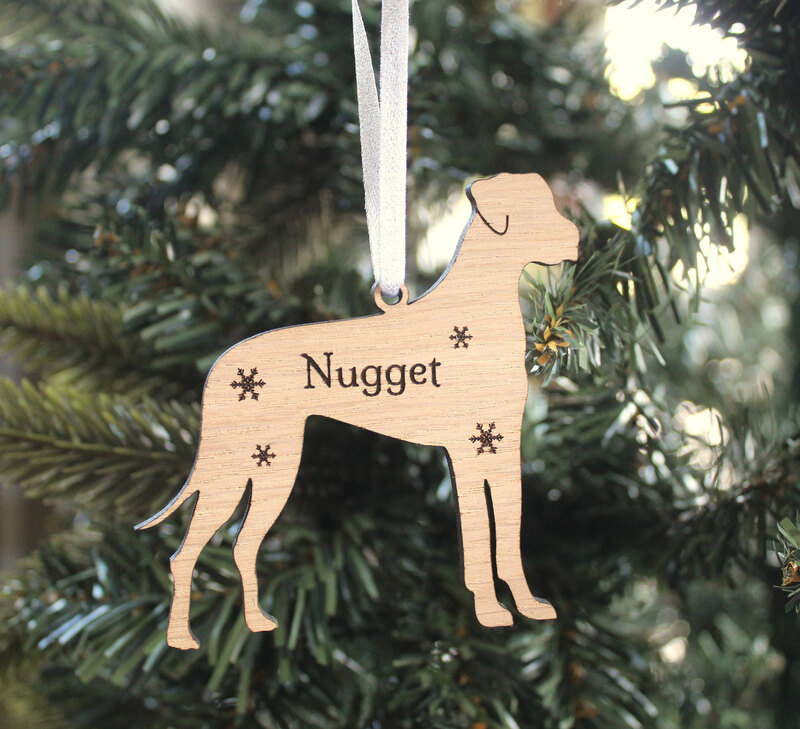 Angel also comes with a black organza bag to keep your decoration safe. 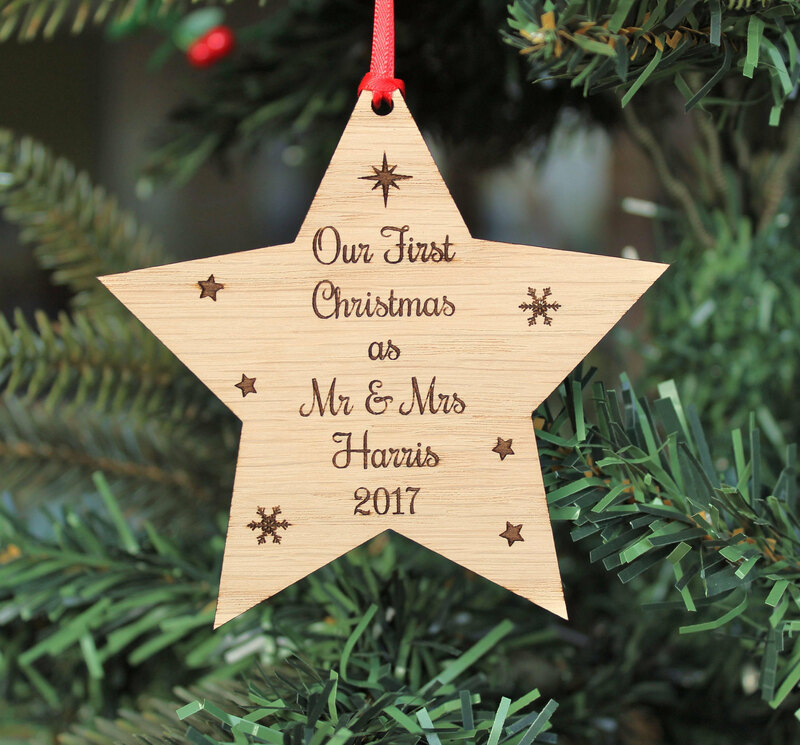 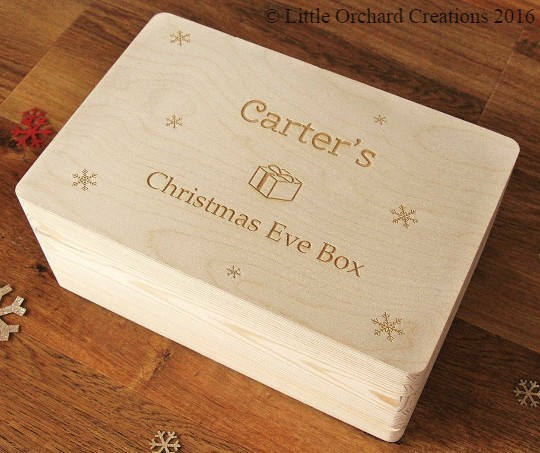 Please let us know the name you would like engraved onto the angel in the message to seller section at the checkout. 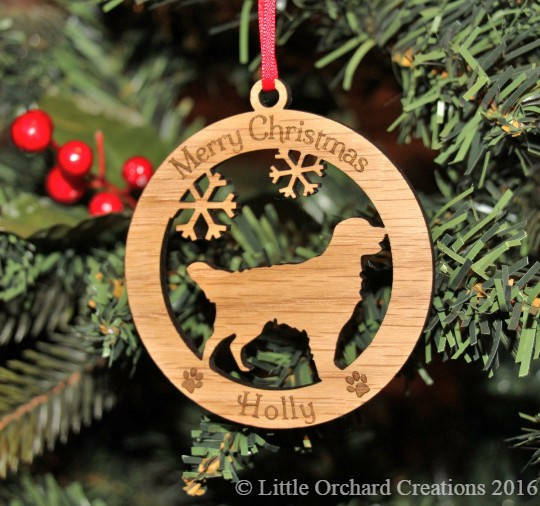 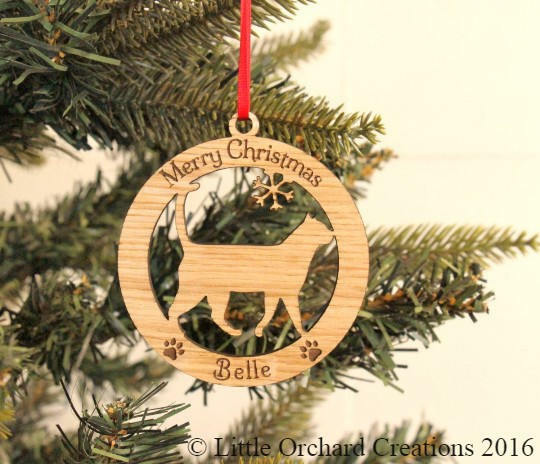 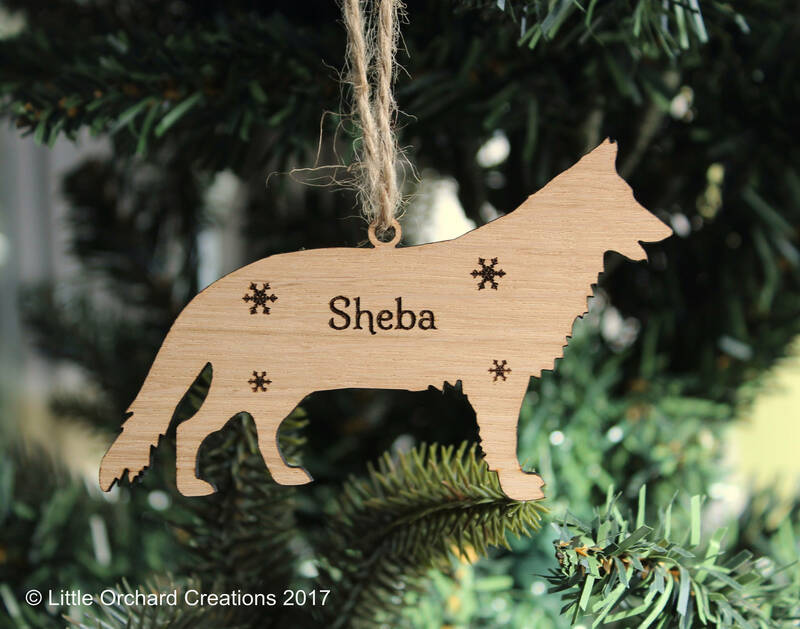 Thank you for shopping with us at Little Orchard Creations!